- Sponsoring and supporting a Spartan Youth Service JOI Team of over 200 youth. 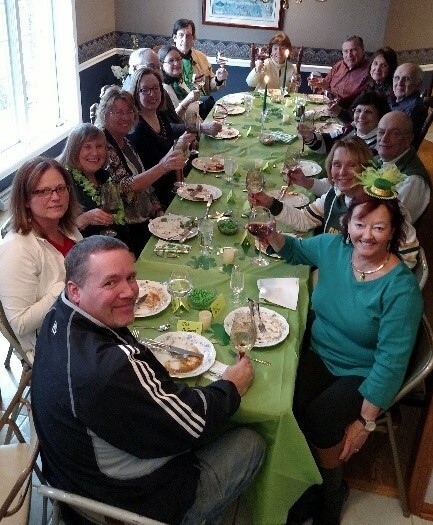 (The JOOI Team provides many hours of community service each year). - Support the Reach-A-Child program not only with yearly funding but also with monthlly volunteering. - Sponsoring and supporting a yearly Chistmas program with gifts for over 100 kids at the Lussier Community. - Providing scholarships to youth who are good students and have provided service in their communities. - Honoring officers through an annual Respect for Law program. - Providing optimists and JOI youth support in the running of Special Track Olympics in Oregon, Wi. 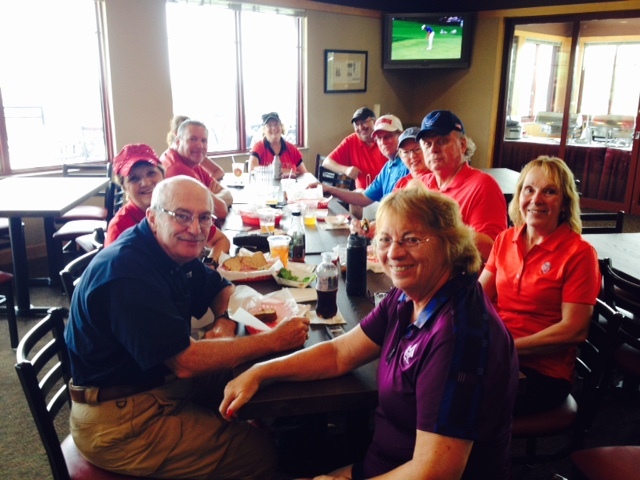 We have quarterly Social events, where potential future members are invited to learn more about our club. We have weekly lunch get-togethers at the Radisson on Grand Canyon in Madison at 11:45 AM, where anyone can attend as a Guest to find out more about our club, meet our Optimists, hear a speaker, and have a great time. Our newsletters & weekly communication provides information of the clubs continued activities. (Newsletters for the Previous Years are in the About Area of the STOC Website). Presents, Santa, Juggler, Food for Youth Sauk Trails Optimist Club of Madison both Optimists and Memorial High School JOOI Youth coordinated a Christmas Party for over 125 youth at the Lussier Center in Madison. Each child received a present, there was a juggler, Santa appeared, pictures were taken, and food was enjoyed by all present. 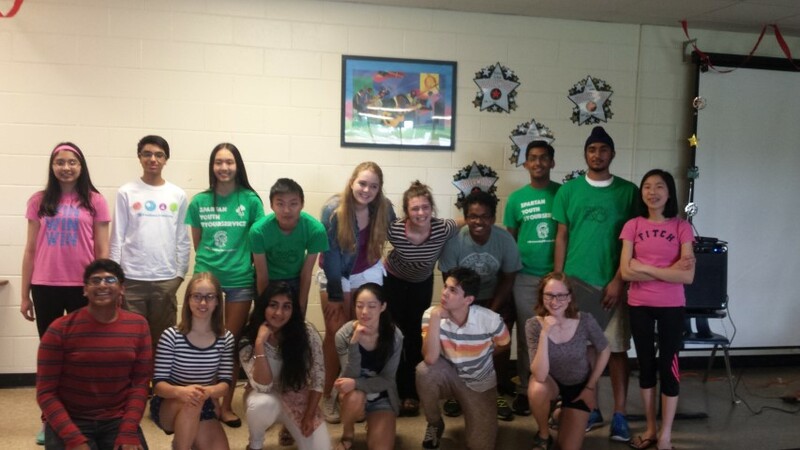 Essay Contestants Participate, Compete & Share with Club. Youth provide essays for competition in judging. The winning essay was sent to SWIS District. All those participating will be sharing at a lunch meeting and will be given club gifts. 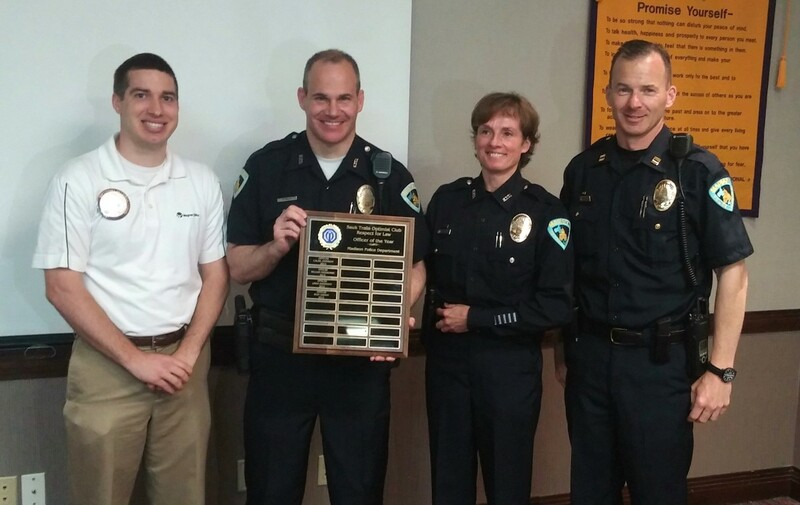 Honoring Police Officers at Lunches Annually Sauk Trails-Madison Optimist Club honors police officers for their service. SYSJT, Memorial High School JOOI Optimists Sauk Trails Optimist - Madison Club sponsors a JOOI Club of 282 members at Memorial High School, Madison, WI. 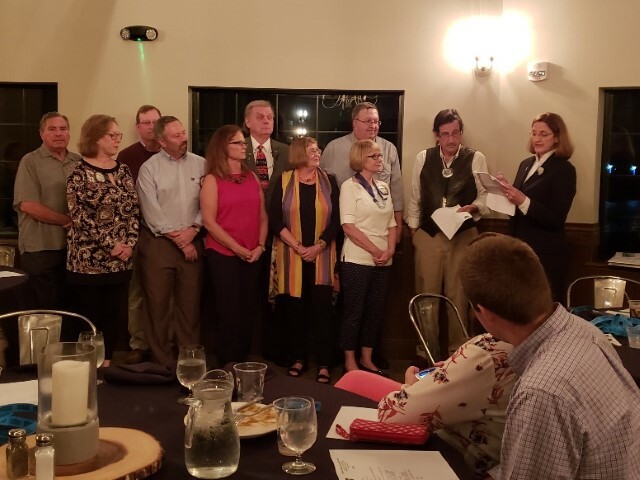 STOC Annual Banquet, Induction 17-18 Officers Sauk Trails Annual Banquet - NOW dinner was held at Imperial Gardens, Middleton, WI. There were over 30 optimists and NOW Guests present. 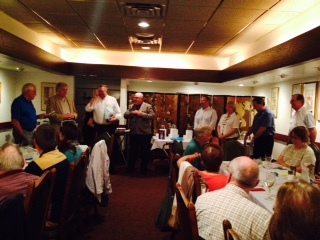 A great raffle was held which raised over $600 for our STOC Youth Foundation. Sauk Trails Annual Progressive Dinner for Optimists Every Years we have 2-3 houses planned for Appetizers, Main Entrees, Dessert for fun good food and comrade with optimist members, significant others, and invited guests. Sauk Trails Annual Banquet 17-18 Sauk Trails Annual Banquet - NOW dinner was held at Vintage in Sauk City, WI. There were over 30 optimists and NOW Guests present. A great raffle was held which raised over $800 for our STOC Youth Foundation. 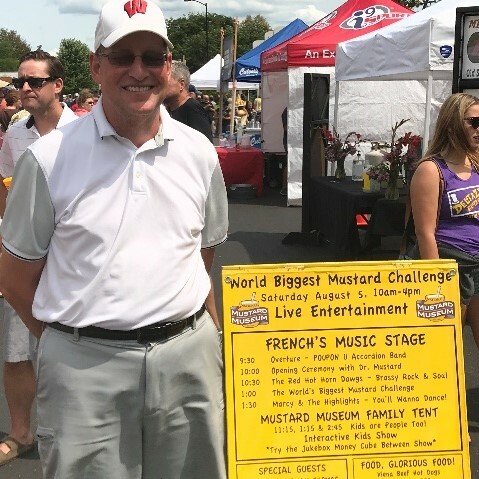 Sauk Trails Fundraiser - Mustard Volunteer Program Downtown Middleton on Saturdays in August there is our annual tribute to the king of condiments. 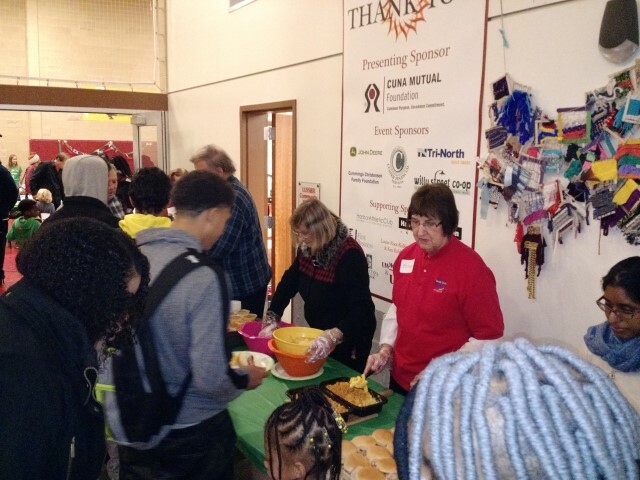 National Mustard Day is the biggest fundraising event of the year for the nonprofit National Mustard Museum and it takes a village to make it a success. Sauk Trails Optimists participate in this annual event. STOC Annual Golf Volunteer Program Each Year there has been an Annual Golf Program scheduled for late Summer / early Fall for anyone interested in participating. It's a Fun Time for Everyone. Reach a Child Support Monthly support, either the 4th or last Thursday of the month to help with the separation of books and putting together of back packs for distribution to fire and police First Responders for use in stressful situations. 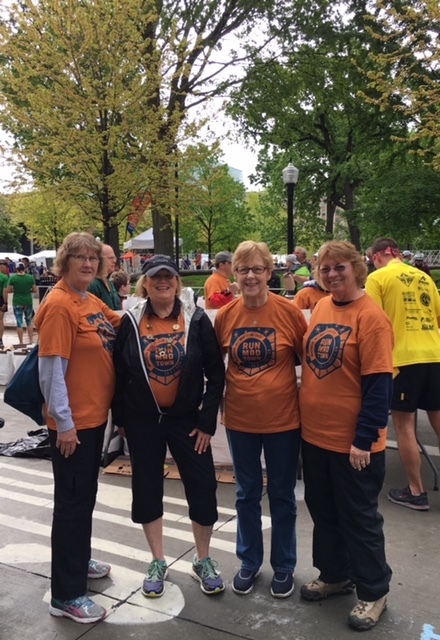 STOC Other Fundraisers Each year volunteers can go on-line and sign-up for Bratfest Hours, Madison Marathon Hours, and others that are defined. 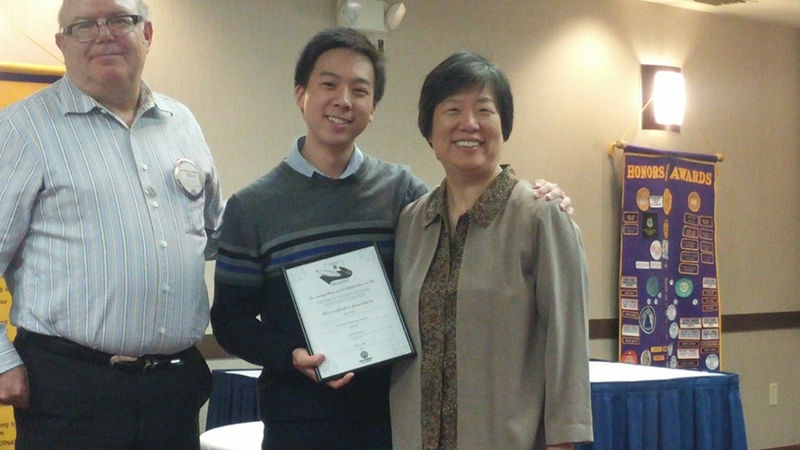 Optimists Special Events Honored Special Events of Our Optimists.